Rafting the Rogue River is unlike anything else in the United States. Where else can you raft a wilderness river and stay in a comfortable lodge each evening? 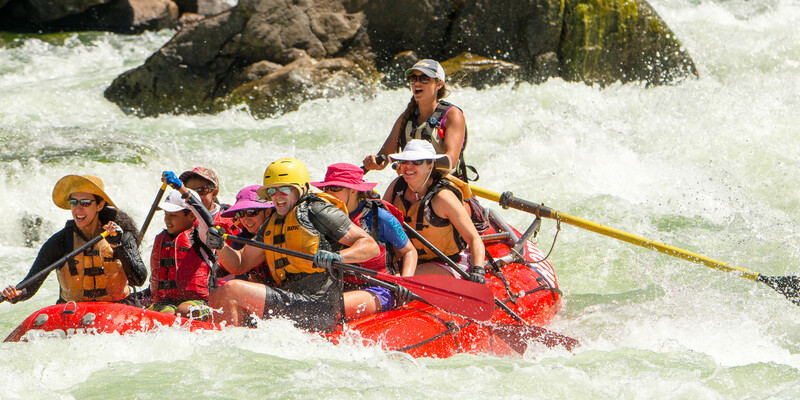 ROW Adventures is one of few outfitters able to provide these Rogue River lodge-based trips due to our special relationships with the exclusive lodges along the Rogue River.